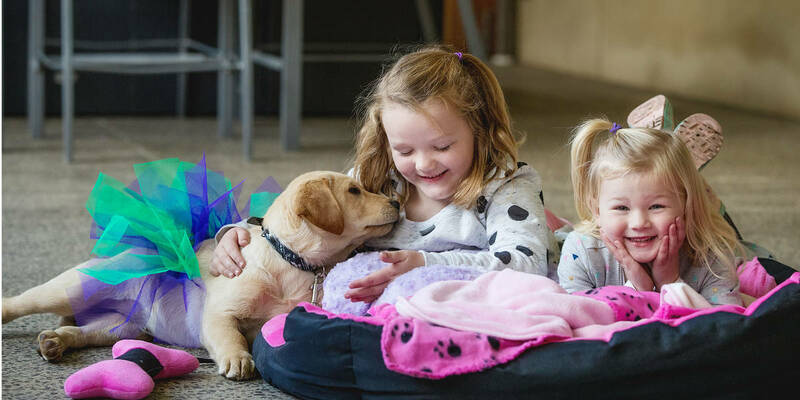 Charli's wish for a yellow Labrador puppy gave her so much strength. And now with best friend Lola by her side, anything is paw-ssible! 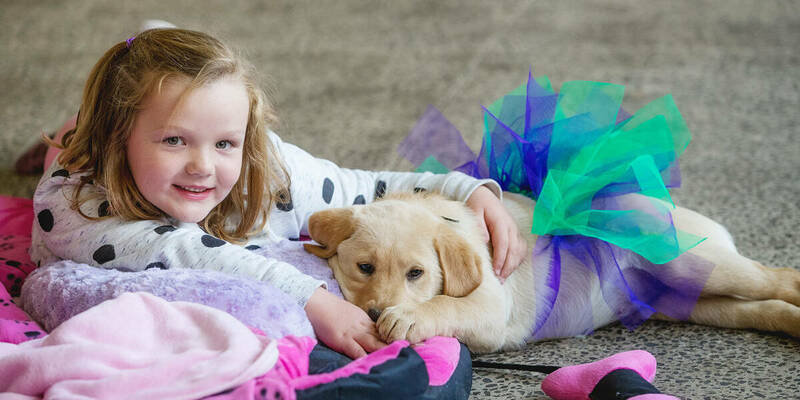 Six year old animal lover Charli has been battling Acute Lymphoblastic Leukaemia (ALL). Throughout her treatment, she wasn’t able to have any contact with animals. So imagine her excitement when she was told her wish was being granted! Charli wished for a yellow Labrador puppy named Lola. 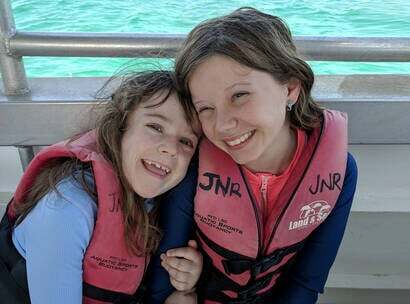 The positive impact of Charli’s wish was clear before Lola had even arrived. As soon the Wish Journey began, Charli forgot about how sick she had been and could only think about Lola! She was soon busy preparing a list of all the things Lola would need. Her excitement grew every week as more and more puppy paw prints appeared on the front porch. It was as if our bright shining light was dimmed…and once her wish was granted her light was re-lit and is now beginning to shine again, bigger and brighter every day! Charli even got to play with all the puppies when they were just 4 weeks old. But the best part was still to come, and when the countdown was finally over, Lola arrived in a beautiful purple and green tutu. They love to play fetch together in the backyard without a worry in the world – exactly as it should be for this bright, bubbly 6 year old. 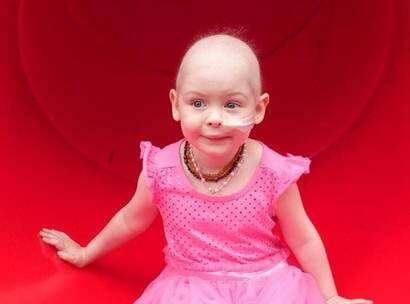 There are 700 kids like Charli on a wish journey in Australia right now. We rely on the generosity of donors, volunteers and local communities to make it happen. Make-A-Wish volunteers visit each child to capture their greatest wish, getting to the heart of what kids truly want and why. This profound insight is part of what makes Make-A-Wish unique, giving children full creative control and helping to shape their entire Wish Journey. Back at Make-A-Wish HQ, we partner with families, volunteers and medical teams to create the ultimate wish experience - and start rallying our partners and supporters to help make it happen. In the lead up to the wish, we take each child on a journey designed to build excitement and provide a welcome distraction from medical treatment. Anticipation can be incredibly powerful, helping to calm, distract and inspire sick kids at a time they need it most. When the moment finally arrives, children get to experience their greatest wish come true - it's everything they've imagined and more. Pinch yourself, and don't forget to take a breath and enjoy every precious moment! 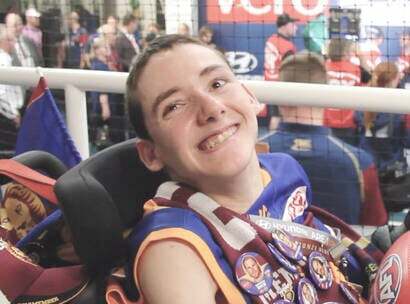 Wish Impact studies show that a child's wish lives on, long after the moment. A wish gives more than just hope – with an incredible and lasting effect on the lives of sick kids, their families and wider communities. What started as a wish to see the marine animals she loves, led to a very special mission.